We design and service the next generation of Homes. Our designs will allow you to build the perfect home that suits you and your needs. We firmly believe our Architectural plans create quality-built homes. Our small team allows for a different level of experience. We will connect with you on a personal level and will be with you every step of the way. We are a team of people who specialize in hospitality, technology, design, and production. Our latest projects, Easton Park and Waldron Grove, provide a prime example of the quality and workmanship that goes into every single one of our new homes. Our team prides themselves on following through with promises to our homebuyers, both during and after construction. 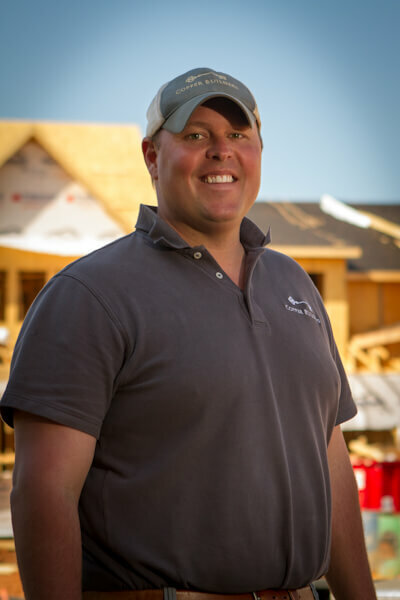 Tim Pratt moved to Charlotte in 2003 after graduating from Purdue University where he entered into the construction industry with a national homebuilding firm. During his time there, he held a variety of positions in construction management, cost analysis and land acquisition earning him many accolades while being involved in the construction of 100’s of homes in the Charlotte area. Tim brought with him over a decade of experience when he joined the Copper Builders team in July of 2015. Tim has been married to his high school sweetheart, Erika, for over 14 years and they enjoy spending their free time chasing their two young children, Nolan and Eva (and fury son Barley). A 2005 Graduate from Grove City College in Grove City, PA, Stefan Nemenz began his professional career with a national homebuilder in Charlotte. Stefan was quickly promoted and excelled in Sales and Marketing until 2010 when he decided to go out on his own. Stefan Co-Owned and operated a multi-million dollar energy efficient remodeling company in the Charlotte and Atlanta areas from 2010-2014. After selling his company he came back to real estate with Copper Builders at the end of 2014 to help launch Easton Park. On his off time Stefan spends time with his wife of 4 years, Melissa, and his two daughters Talia and Keren. Matt Fields moved to Charlotte in 2006 after graduating from UNCG and entered the construction industry in Ferguson Enterprises Sales and Management Training Program. While there he excelled and his location became one of the top stores in the nation. 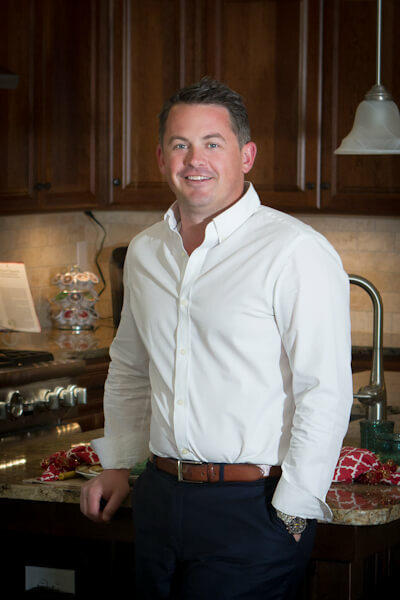 In 2007, he began his homebuilding career with a large national homebuilder as a Production Supervisor and Project Manager where he was ranked as the top Supervisor in the Charlotte North division. Matt joined Copper Builders in 2014 and has played a key role as the lead Project Manager on every major project including Lumina, Triveny Commons and Easton Park. Matt has a wife, Heidi, of 2 years and they have a 1 year old named Macie. Diane Hartigan has specialized in home sales and interior design projects for well over 30 years. After college, she began a career in real estate selling brownstones in New York City, she found herself drawn to the interior design potential of these wonderful older homes and decided to return to school to study design. Over the years she has worked with individual clients, real estate agents and homebuilders to help them realize the true potential of every home. 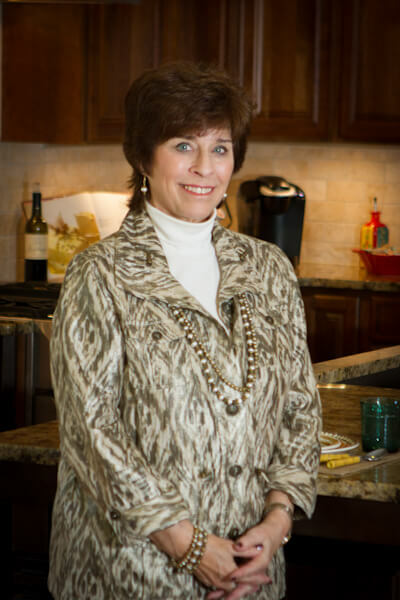 Diane joined Copper Builders in 2013 and is an integral part of helping our customers design their dream homes. Her and her husband of over 40 years live in the Charlotte area and enjoy spending time with their two wonderful sons and their two furry pals. 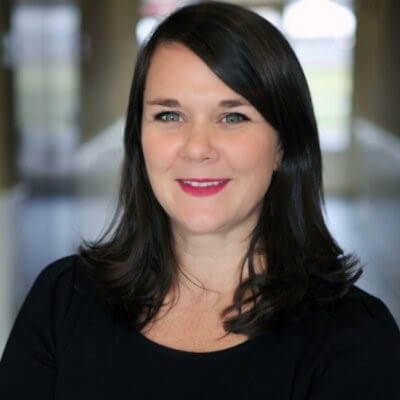 Michelle Harris has over 8 years of experience in the mortgage industry and 20 years in various lending and banking positions. She is a member of the local BNI chapter in Fort Mill. She is also a Baxter Women in Business member and participates in several local charity and fundraising events . She is a graduate of UNC Charlotte and has lived in Fort Mill for over 12 years. She has been married for 13 years and has 2 children. Michelle enjoys spending time with her family, traveling and boating on the lake in her spare time. If you have any home-financing needs, Michelle delivers! The floorplans for Millbank were expertly designed by ALB Architecture to provide a spacious home with master down living with architectural features that have Ft. Mill specifically in mind. They also offer the flexibility to pick and choose from a variety of optional features to truly customize your home- from elevation changes to interior customizable options.